The protection and wise management of wild spaces and protected areas throughout Alberta has been AWA’s vision for more than 50 years. Our vision is for the Wild Spaces shown on this map in gold shading, to remain wild – forever. 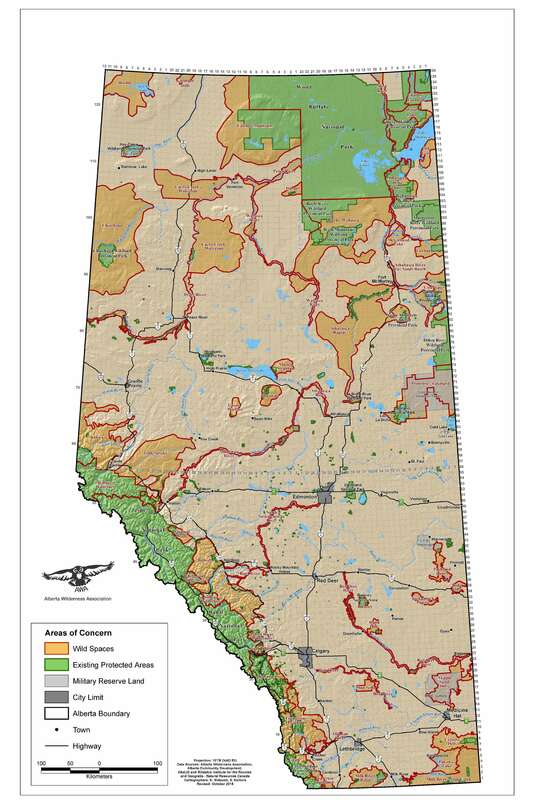 Some of these areas are essential cores that require protection to complete a provincial protected areas network. Other Wild Spaces may function as corridors or transition zones, and still others require sound management to achieve the working landscape ideal, where economic development is integrated with conservation and stewardship objectives. AWA dedicates this map and the work we do related to mapping Alberta’s Wild Spaces to the memory of our dear friend and colleague Herbert G. Kariel. Herb was a long time supporter and on his passing left AWA a generous bequest. Our work producing maps of Alberta’s wild spaces helps all of us learn more about our land and its geography and the vision for protected vital landscapes that Herb held dear. 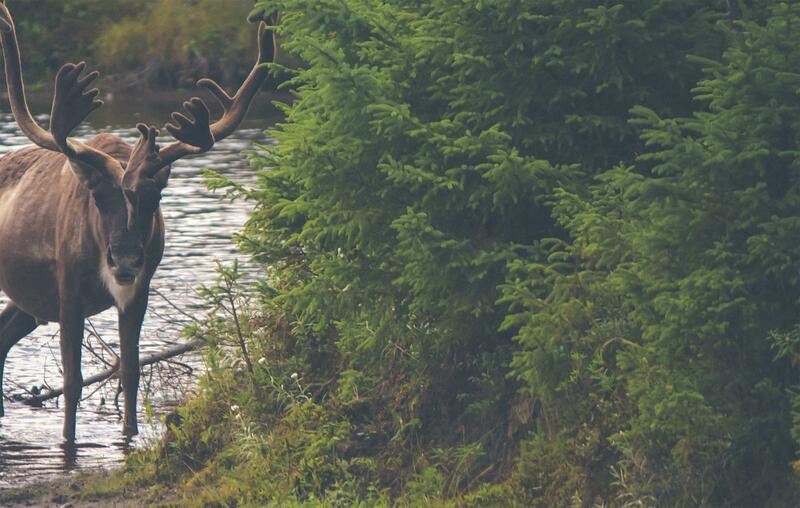 Can We Manage Caribou Ranges Differently and Have Strong Economies?